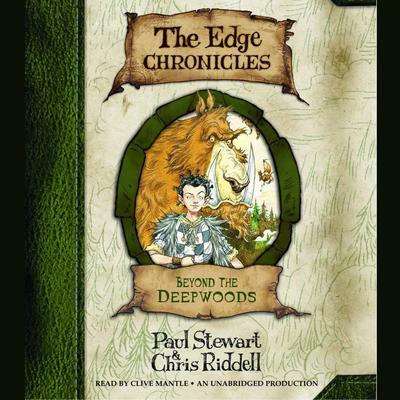 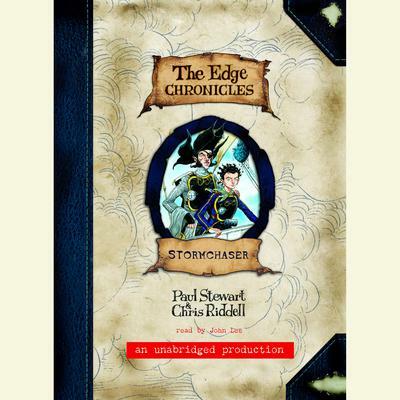 Chris Riddell is the co-creator of the bestselling Edge Chronicles series, with Paul Stewart. 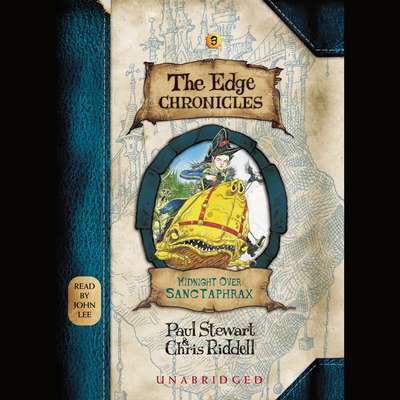 He is an award winning illustrator of many children’s books including the Pirate Diary. 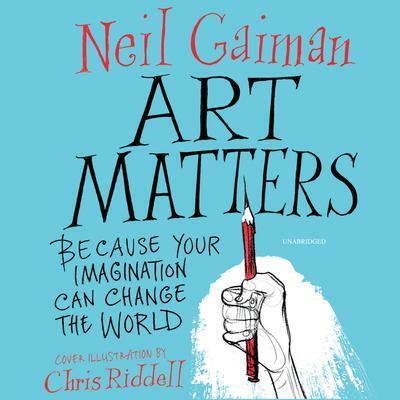 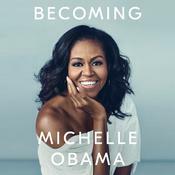 He is also the political cartoonist for the Observer.